Stylish with a stainless steel and black glass finish, the D79MH52N1B really makes a focal point in the kitchen. 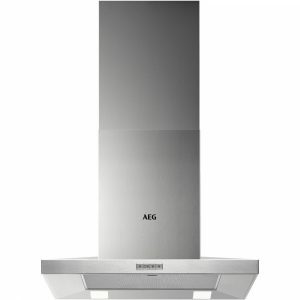 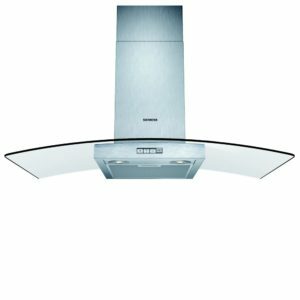 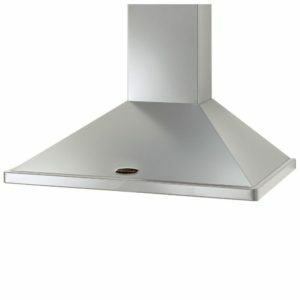 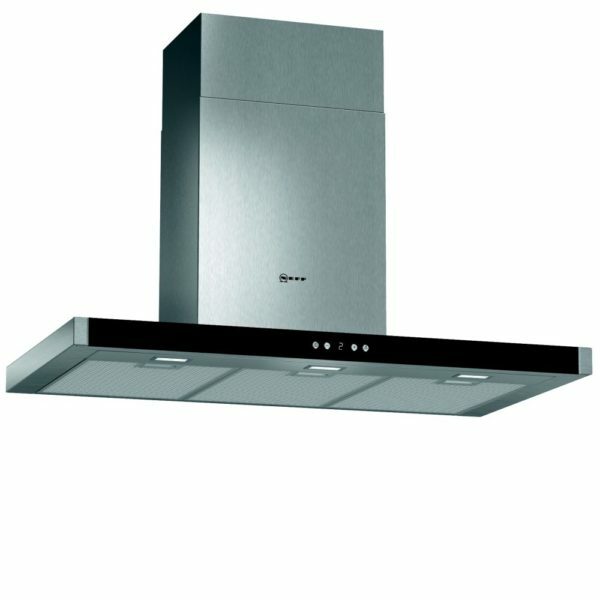 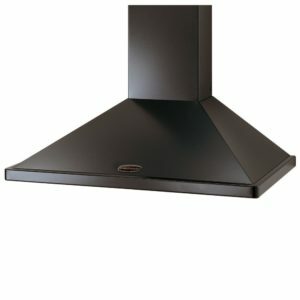 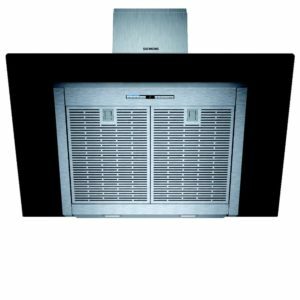 Offering an extraction rate of 730m³/hour you can carry on cooking, as this chimney style hood makes short work of all the cooking aromas and steam. 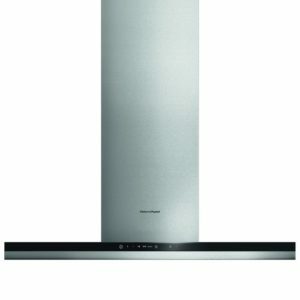 With three speed settings and two intensive modes, operated with soft touch controls you have great flexibility. 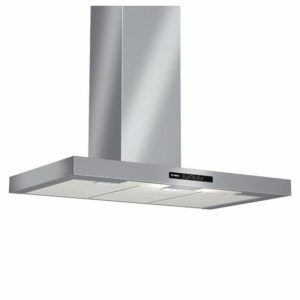 Bright LED lights are great for checking your cooking, but for when you don’t need the full light there are dimmable soft lights. 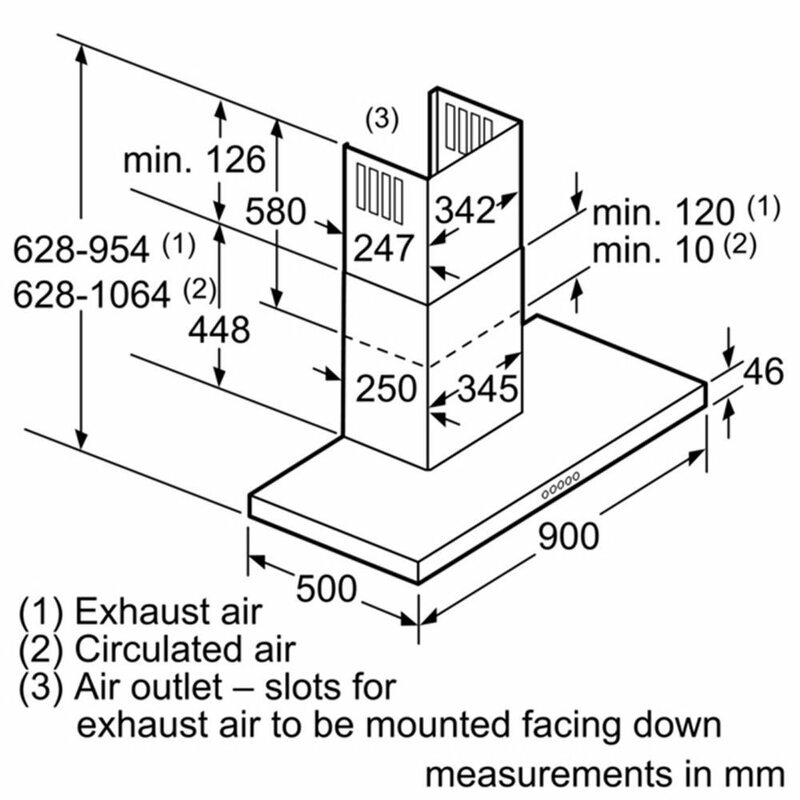 Designed to be ducted out, this model can be recirculated using a recirculation kit.